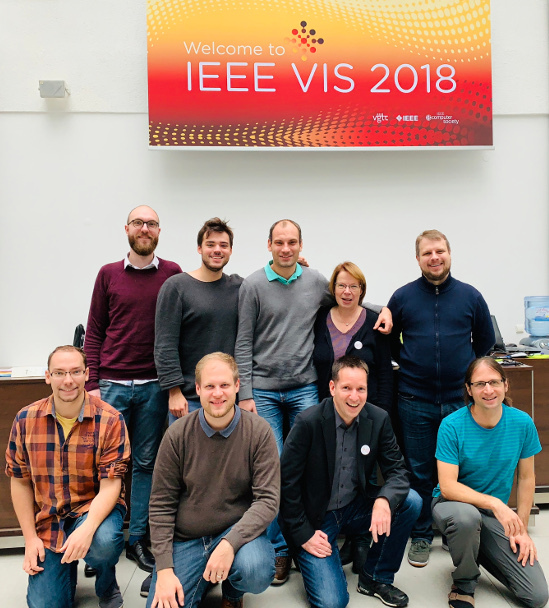 Welcome to the Visual Computing Group at University of Magdeburg! The group was established in October 2007 and is headed by Prof. Dr. Holger Theisel. Our research interests include scientific visualization, geometry processing, information visualization, flow visualization and CAGD.